At some point or other, everyone gets stuck in a food rut. You hit the same restaurants every time you go out, and get the same meal. Mazza is the perfect opportunity to step out of your comfort zone and try something new. It's one of my favorite spots. 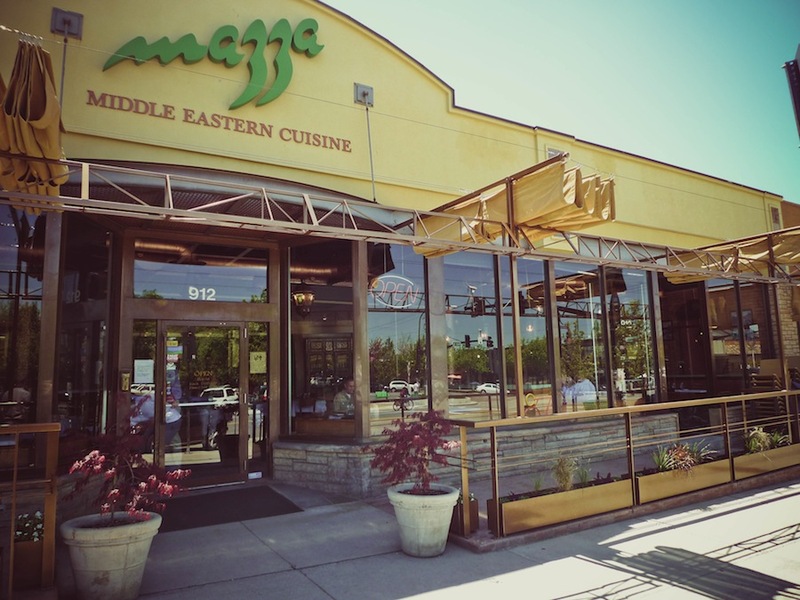 It will introduce your mouth to authentic, Middle Eastern cuisine, which is not easily found in Salt Lake. If you share my love for trying anything new, you won't be disappointed. They have a large selection of Middle Eastern beer and some amazing wines you won't find anywhere else (except the Middle East). It's in a great spot, too; the warm, natural light during the day and soothing glow in the evenings make it the perfect place to stop anytime (Monday through Saturday). The servers at Mazza have a contagious, goofy energy, and an incredible talent for pronouncing everything on the menu. 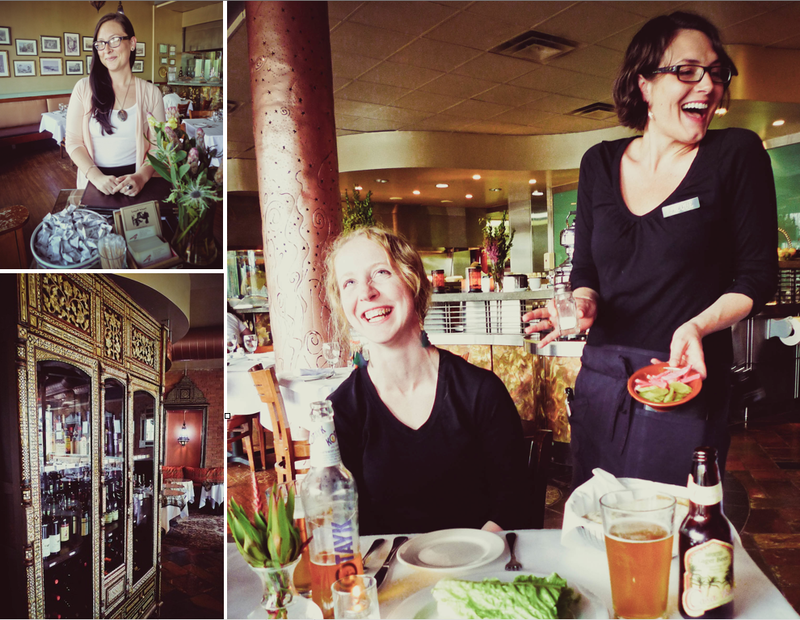 It's always a delight to be served by locals who clearly love what they do and shine in their work environment. 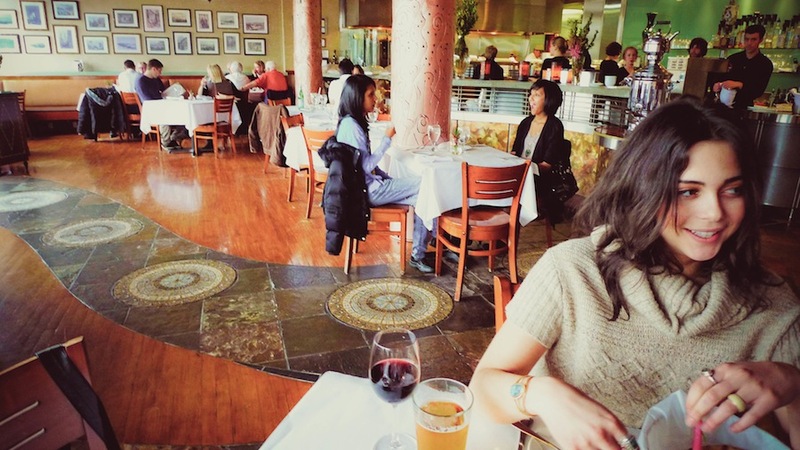 You'll no-doubt agree with the City Weekly, ten-year-running "Best Middle Eastern" award. Try the Lamb & Spinach, It's a revelation.